Hector is a professional woodworker and the man behind the production scenes in the studio. His contribution to the Lotus Table project has made him a master of the French polish technique in 2012. He is a very skilled craftsman and proud of his profession. 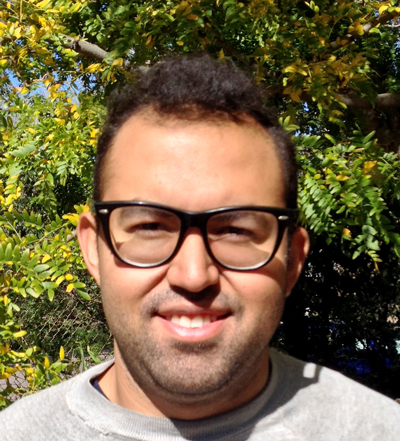 Outside of his work, Hector enjoys rock climbing, bicycling, trivia, movies, and books. He is a genius, very humble, and a great friend.